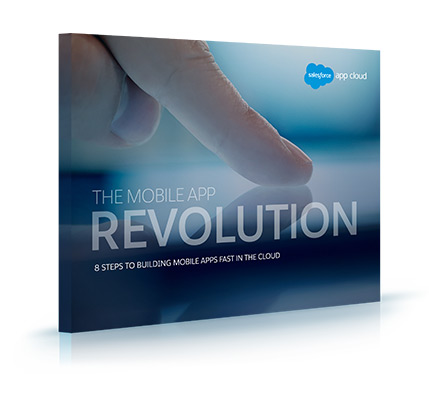 Get your free e-book and learn 8 steps for building mobile apps fast in the cloud. Tell us a little about yourself. Then download your free e-book.